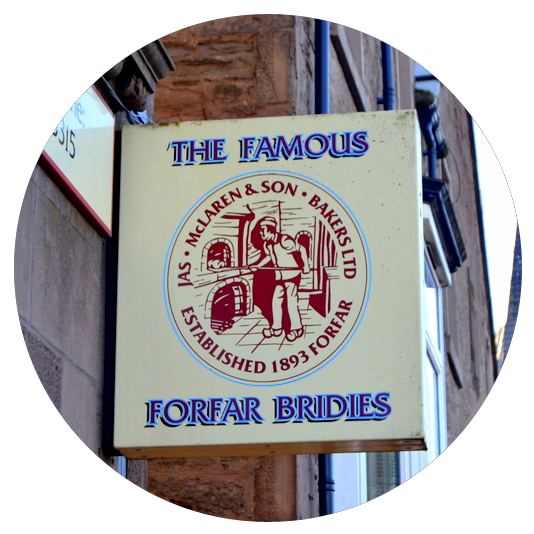 Established in 1893 and based in the Angus Towns of Forfar and Kirriemuir, James McLaren and Son combine a long tradition in baking the famous ‘Forfar Bridie’ with a wide range of breads, Danish, Teabread, Biscuits and, of course, Celebration Cakes. 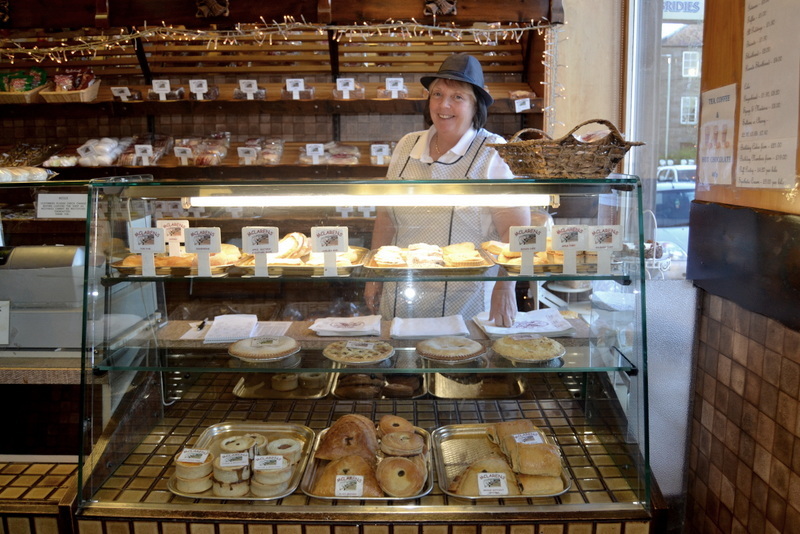 Popular with locals and visitors alike, expect delays at the Market Street premises on a Saturday, as you compete with visiting football supporters, anxious to satisfy their hunger with a local delicacy before ‘the Game’! 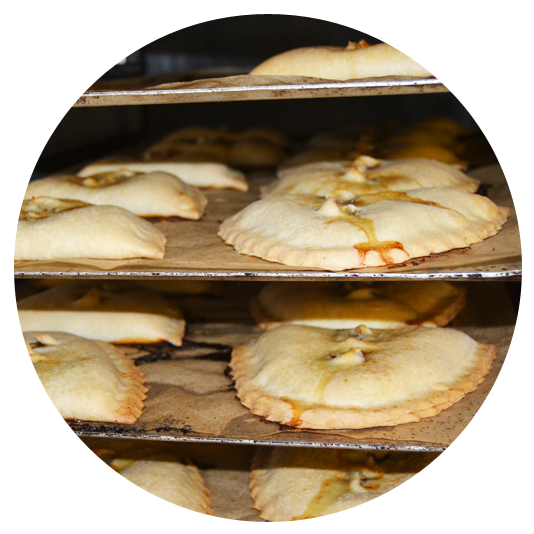 McLaren Bakers is a family run business with bakeries in Forfar and Kirriemuir. 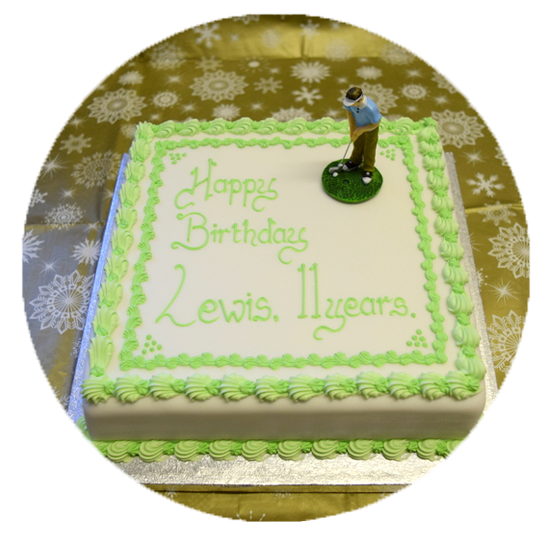 Established in 1893, we have been providing a wide range of breads, Danish, Teabread, Biscuits Celebration cakes for over 120 years and of course the famous Forfar Bridie.